It takes awhile, but we EVENTUALLY land on a sequel to the young-adult film Holes that finds us decades after the events of the famous CAMP GREEN LAKE. 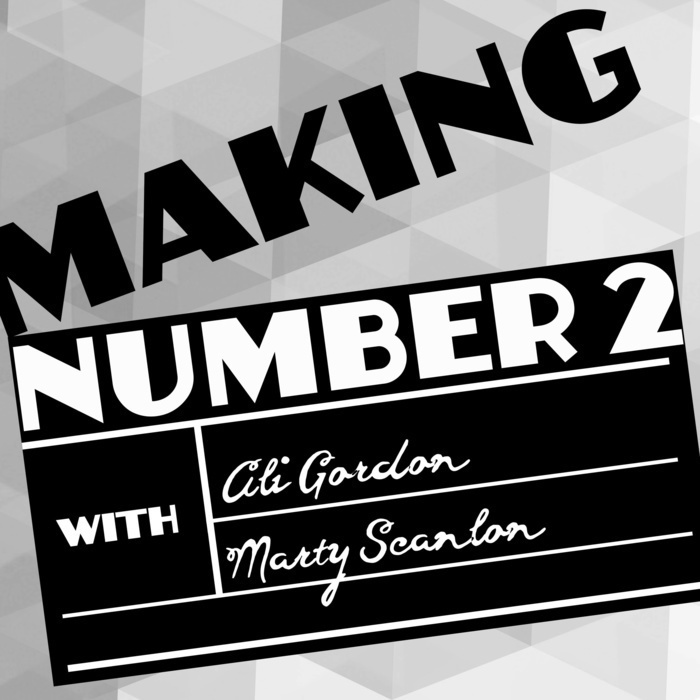 In Making Number 2, comedy duo Ali Gordon & Marty Scanlon craft on-the-fly movie sequel pitches for films that definitely don't need sequels. 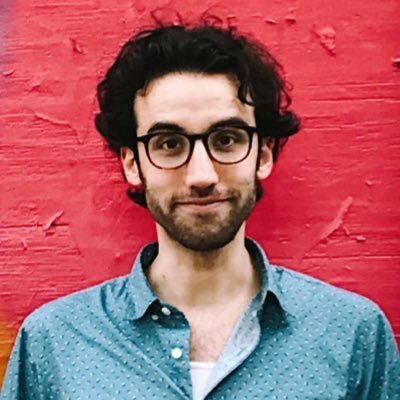 New episodes every other Thursday. A man who sees dead people helps a boy who sees dead people in this SPIRITUAL (hehe) sequel to The Sixth Sense. In a minor break from form, we look up "Top 50 Romantic Films" and elevator-pitch sequels for many of them. It goes as well as you'd expect. Some actual good sequels include: THE PRINCESS BRIDE, LOVE ACTUALLY, and THE WEDDING SINGER. In this improvised dual-pitch mashup to Her, a team of humans seek to find the AI that abandoned Earth...but they find that the AI have already created humans of their own. In the sequel to the fantasy/serio-comedy The Truman Show, we're joined by our pal Tim Hackney to spin a pre-apocalyptic tale where the the only safe place on Earth...is back in the dome. We delve deep into the backstory of the villainous Scar when we prequelize the animated Disney classic The Lion King. Our double-feature returns with guest and King of Horror Luke Field (UCB, College Humor) to craft our sequel (and eventual horror franchise mashup) to the mother-daughter family comedy Freaky Friday.